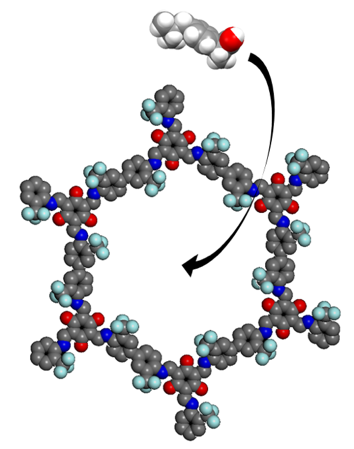 A team of scientists from the Nanochemistry and Water Quality groups at INL, CRSTRA in Algeria, LMU in Germany, and GalChimia in Spain have developed a fluorine-bearing covalent organic framework (COF), and showed, for the first time, that this class of materials can be used to capture pharmaceutical pollutants from water. Lipophilic pharmaceuticals, such as ibuprofen, were adsorbed from water with high efficiency and completely recovered by a simple solvent exchange. As opposed to many other adsorbents such as activated carbon, the developed COF can be efficiently recycled for reuse. Read the full article in Chemistry – A European Journal.